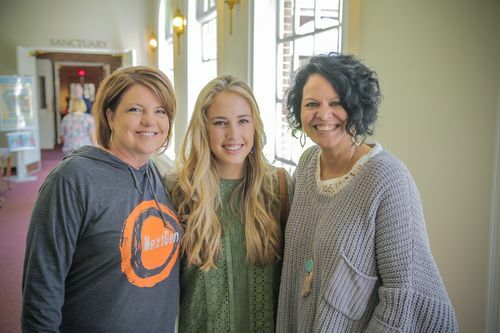 Our mission is to empower, encourage, and equip you in your pursuit of connecting with God, other women, and the people in your world. Our focus is on developing intimate relationships, learning how to be “real” before God and others, and letting the Holy Spirit prompt and convict us in community. 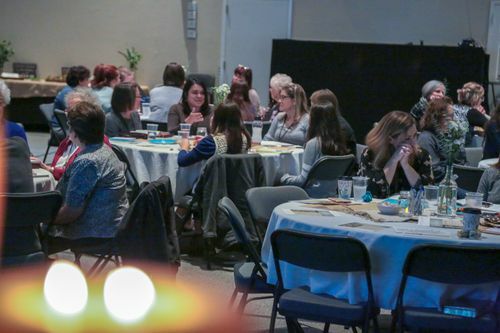 Women in the Word is a weekly Bible study for women of all ages. We have an option to meet on Monday nights at our Vista Ridge location or on Wednesday mornings at the Farmers Branch location. We typically begin a new study each fall, winter, and spring. Each spring we gather together for a Friday/Saturday event. Each fall, we get away to a beautiful retreat facility and enjoy some time together. For women who desire deeper connections and mentorship, our Quads are typically groups of four women who meet monthly to share their lives, encourage one another, and support each other.